Have you already met your Mickey or Minnie? 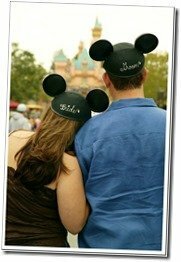 We’re looking for photos of Disney couples to use on the MouseMingle.com homepage and other marketing efforts. 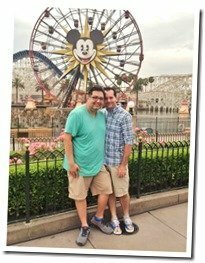 Upload your best photo with your special someone showing your Disney side, and you may see yourself on our site!